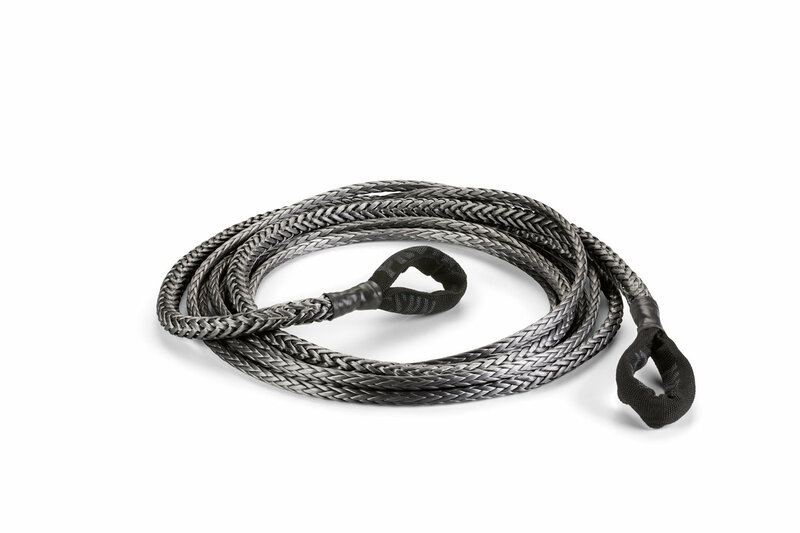 Spydura Pro Rope with loop on both ends, allows you to extend the reach of your winch. Reinforced soft eyes provide ease of use and reduce weight of extension. Made with a heat treated fiber that delivers maximum tensile strength with a Ballistic nylon sliding sleeve to provide extra protection against wear and abrasion.